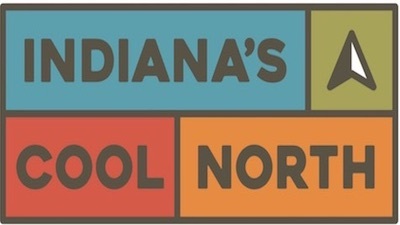 There are many reasons to visit LaPorte County, and one of them is the train connection tour...trians and history it's all here awaiting your arrival! Visit Michigan City LaPorte is happy to announce the return of the Tenth Annual Award-Winning Michigan City Chrysler, Dodge, Jeep, Ram Great Lakes Grand Prix presented by Blue Chip Casino Hotel & Spa. 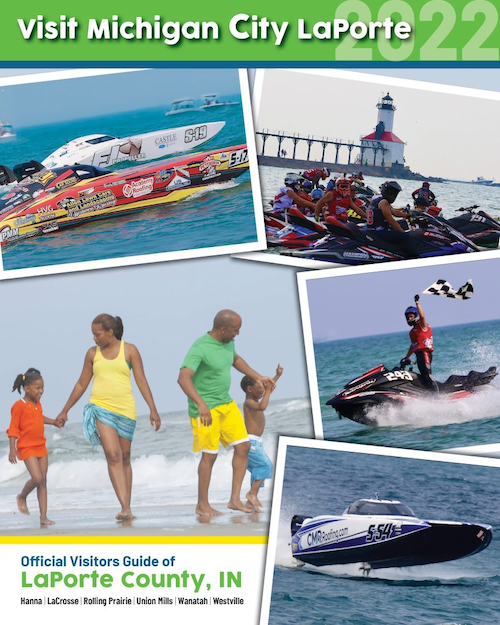 It's exciting here in Michigan City all year round, however it kicks up the 1st week in Aug with a music festival, outdoor art exhibit show and high-speed boat racing on Lake Michigan. Spend a week or a week-end in or around the City of LaPorte and have some fun. There are several events right around the corner including the LaPorte County Fair, plus 2 unique museums, great antique shopping, music and art. 2018 is the 90th Anniversary of the Washington Park Zoo and to mark this significant milestone, the zoo housing approx. 200 animals has a fun filled season planned with many exciting events. Help us celebrate 90 WILD years together!